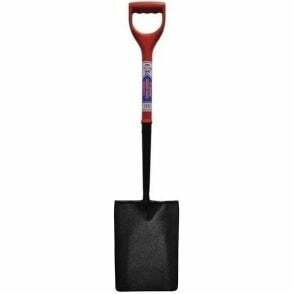 The Faithfull grafting shovel with a long narrow forged blade, welded onto a steel handle with an MYD hilt. 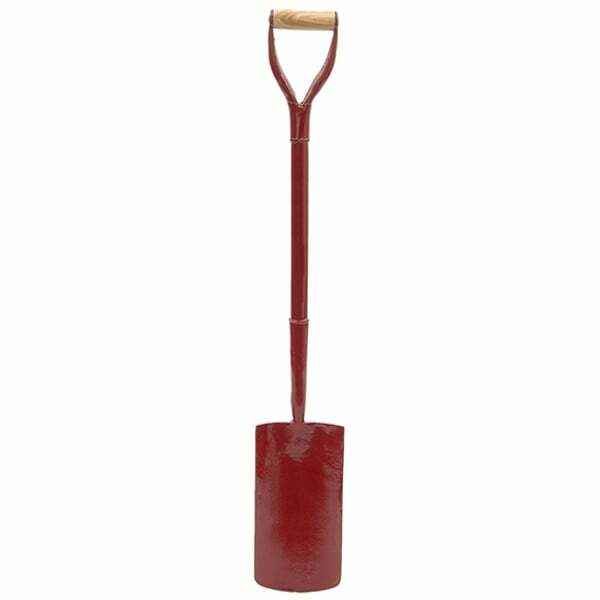 Ideal for heavy digging in clay based soils and features a heavy-duty tubular shaft and a heavy gauge dished blade. 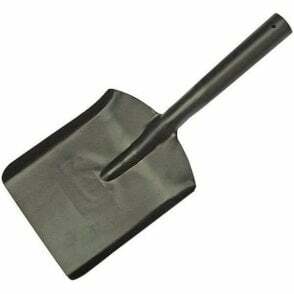 Blade: 320 x 160mm (12.1/2-Inch x 6.1/4-Inch).